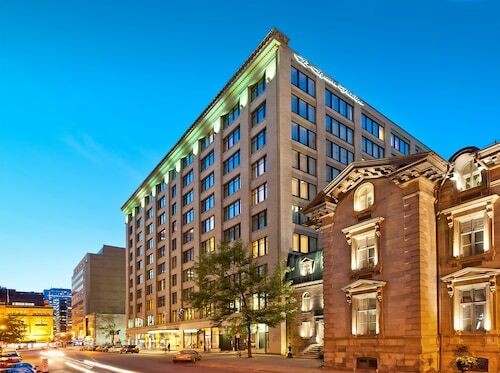 Located in Ville-Marie, this luxury hotel is within 1 mi (2 km) of Eaton Centre, Bell Centre, and Notre Dame Basilica. Saint Joseph's Oratory and University of Montreal are also within 6 mi (10 km). 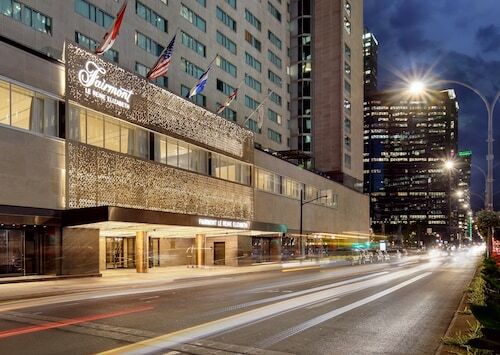 McGill Station is only a 5-minute walk and Square Victoria Station is 6 minutes. 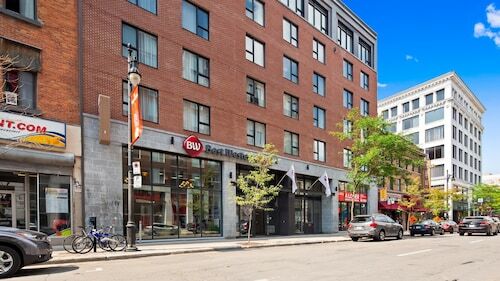 This family-friendly Montreal hotel is located in the historical district, steps from St. Patrick's Basilica, Sainte-Catherine Street, and The Underground City. 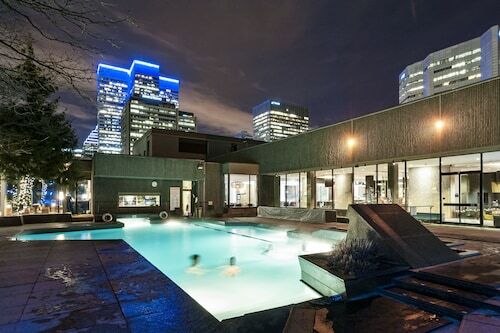 McGill University and Palais des congres de Montreal are also within 10 minutes. 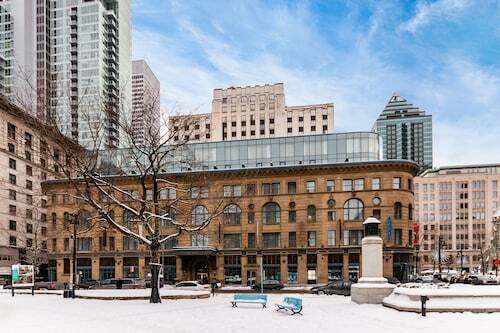 Square Victoria Station is 5 minutes by foot and McGill Station is 6 minutes.